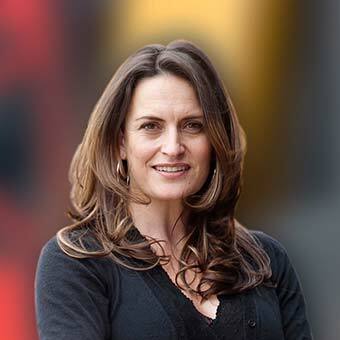 Belinda Duarte was an Emerging Leader under the Fellowship for Indigenous Leadership in 2006-2007. 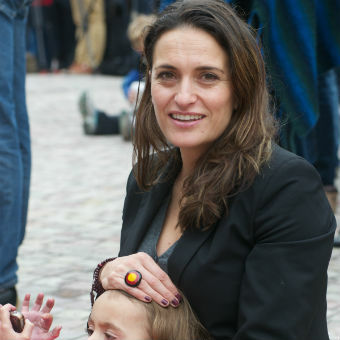 As a Wotjobaluk person, Belinda is committed to Indigenous issues and the development of Indigenous people. Based in Victoria, Belinda has a vision of equality across all aspects of living for Indigenous people. As a former elite athlete, Belinda is working on innovative projects to influence the health and wellbeing of Indigenous Victorians and to improve relationships between Indigenous and non-Indigenous people. Belinda has held a range of positions of responsibility in government and community organisations – fostering government, business and community relationships. She is a qualified teacher and previously held the position of Project Manager – National Indigenous Employment Program with AFL Sportsready and was the inaugural Director of the Korin Gamadji Institute, which is based at the Richmond Football Club. Belinda is the current CEO of Culture is Life which supports and promotes Aboriginal and Torres Strait Islander led solutions to affirm and strengthen culture and to prevent youth suicide. She has developed a strong track record in cross-sectional engagement and a depth of experience in senior roles and governance, from voluntary, Aboriginal controlled, not-for-profit through to statutory bodies. In 2012, Belinda was named Football Woman of the Year and noted in Melbourne’s Top 100. She is a committed supporter of young people, community and leadership development, and has a passion for sport. Belinda currently holds a range of positions including Co-Chair of Reconciliation Victoria, Advisory Board Member of the Koori Youth Council, panel member of the Premier’s Jobs and Investment Panel, Deputy Chair of the Victorian Responsible Gambling Foundation, Board Member of WasteAid, Director of the Wheeler Centre, Director of the AnnaMila Foundation, and member of the Victorian Regional Churchill Fellowship Committee. Other significant roles Belinda has held include Board Member of VicHealth; Chairperson of the National Aboriginal Sports Corporation Australia (NASCA); Ambassador of the “Go for your Life” program; Ambassador of ‘Ybblue’: The National Youth Depression initiative; member of the National Aboriginal and Torres Strait Islander Health Equalities Council; Australian Indigenous Leadership Centre graduate; State Manager Aboriginal Outreach for the Equal Opportunity Commission Victoria.